Finding the perfect raincoat can be intimidating. With so many styles that look virtually the same, you might ask whether spending upwards of $100 on an everyday, waterproof jacket is worth it. At its simplest, a raincoat is an outer shell that repels water — usually plastic or fabric with a waterproof coating. Early incarnations of rain gear were made from hides and materials coated with oil, wax or another water blocking substance. Natives of the Amazon River Basin are credited with first coating capes and footwear with secretions from the rubber tree, which, though not ideal, were far superior to the gear Europeans were working with at the time. In 1824, Scottish chemist Charles Macintosh pioneered the modern raincoat by laminating layers of fabric with rubber and a petroleum byproduct called naphtha. These jackets were practical but bulky, and tended to melt in hot weather. Improvements to fabric texture and durability were made as the years went on, but the yellow slicker you had as a kid didn’t evolve very far from the first Mackintosh raincoat. Anyone who has broken a sweat in a vinyl jacket can tell you that staying dry in the rainy season is as much about letting moisture out as it is about keeping it from getting in. Classic trench coats and slickers do a great job of resisting water penetration, but if you’ve got to hustle to the bus or bike to work, they may not be the right fit. Today’s jacket manufacturers are using chemistry to master the tricky task of repelling rainwater while maintaining breathability. 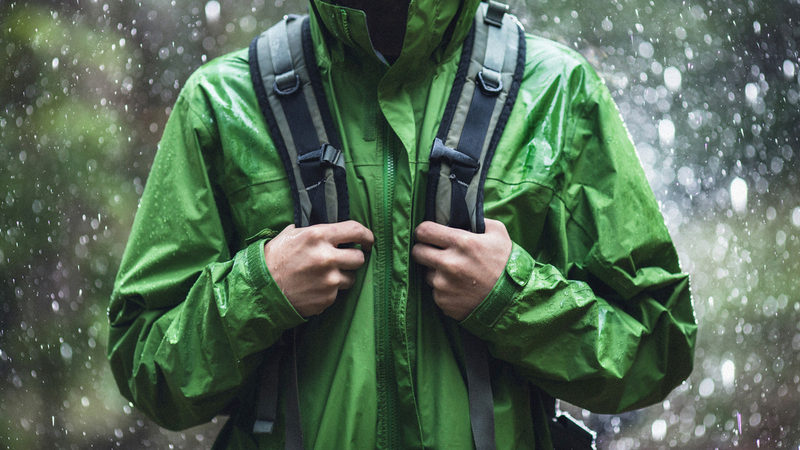 Top-tier rain jackets often have microscopic surface pores that allow warm water vapor (aka your sweat) to escape while preventing larger, cooler water drops (rain) from entering. 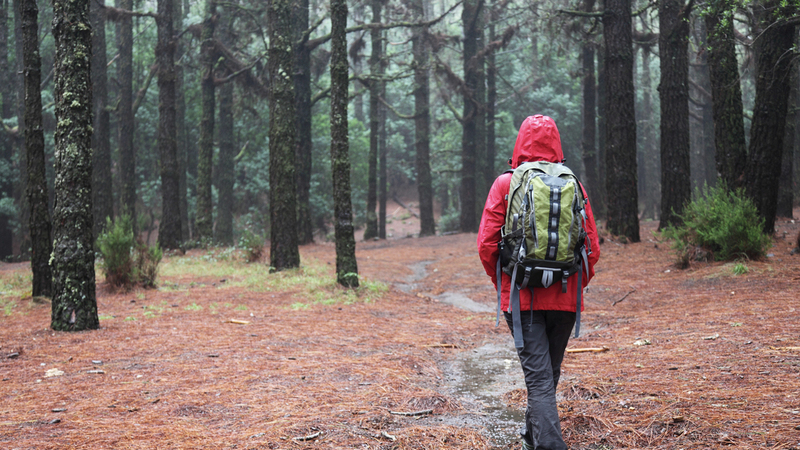 These innovations have made today's rain gear lighter weight and more comfortable to wear. Weatherproof technologies like Gore-Tex use the same materials found in Teflon to enhance water shedding properties in wet and windy alpine conditions. Considered top of the line for outdoor adventure, jackets made with Gore-Tex can cost two or three times more than their less rugged counterparts. If driving rain, physical exertion and prolonged exposure aren’t part of your daily routine, a mid-range jacket might better suit your lifestyle and budget. 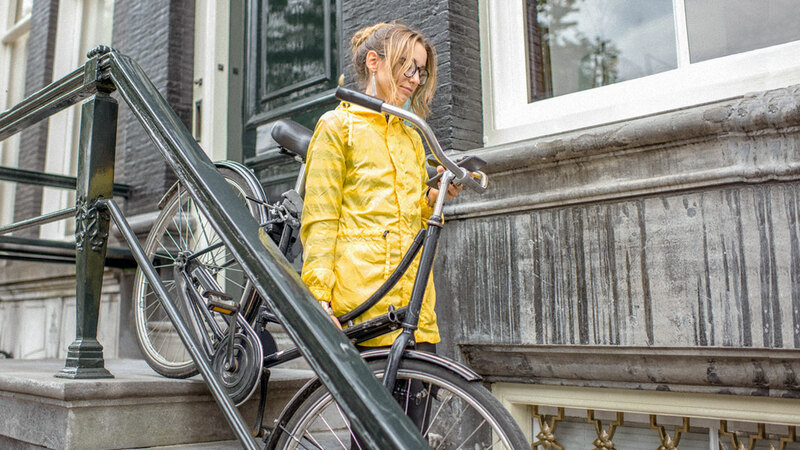 Many rain jackets around the $100 price point are made with breathable, water-resistant fabrics and fully sealed seams — ample weather protection for most urban users. These features will keep moisture at bay, and provide a higher level of performance than inexpensive alternatives with only partially taped seams or less breathable, rubbery fabrics. The price of outerwear depends on several factors like brand name and construction, but also research and development. When you buy a premium rain jacket, you’re paying for all of those hours spent in the lab perfecting the science, too. Style is also a consideration for shoppers who want weather protection without looking like they’re on an expedition. If your routine involves driving or a short walk door to door, a fashion jacket may be all the protection you need. For those who want to buy one garment that can transition from the train to a hike or campout, a crossover rain jacket pulls double duty. Versatile brands like Helly Hansen and Marmot are rooted in the mountains but are sleek enough to pair with office attire. These mid-tier rain jackets are excellent at repelling water, but they have their limitations. The longer you’re outside and the fiercer the winds, the more likely you are to experience water intrusion. If you bike to work in the Pacific Northwest or live in a tropical storm zone, ponying up for an alpine jacket in the $200-$300 range may be worthwhile. 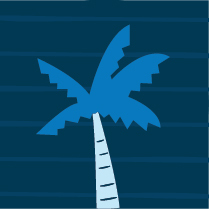 But, if your maximum exposure is standing on the curb waiting on a rideshare, you can probably opt for something that isn't made for the Himalayas. At the end of the day, choosing the best rain jacket comes down to your personal style and activity level. Do you want a full-length jacket or one that stops at the waist? Do you need athletic tailoring or something that looks elegant with professional apparel? Do you have an active commute? Do you plan on wearing it on your next adventure? Will you need to layer up when the weather turns colder, or are storms wet and warm where you live? Do you want to invest in something that you can use for multiple seasons, or is trying out a trend or keeping to a budget your top priority? We recognize that there are a lot of factors when it comes to choosing the right rain jacket, but at least you’ve got the luxury of choice. Earlier generations were relegated to two options: wearing something hot and heavy or getting wet. There is no perfect answer because each person is unique. If you’re looking to update anyway, we recommend investing in something durable that suits your lifestyle regardless of the price. 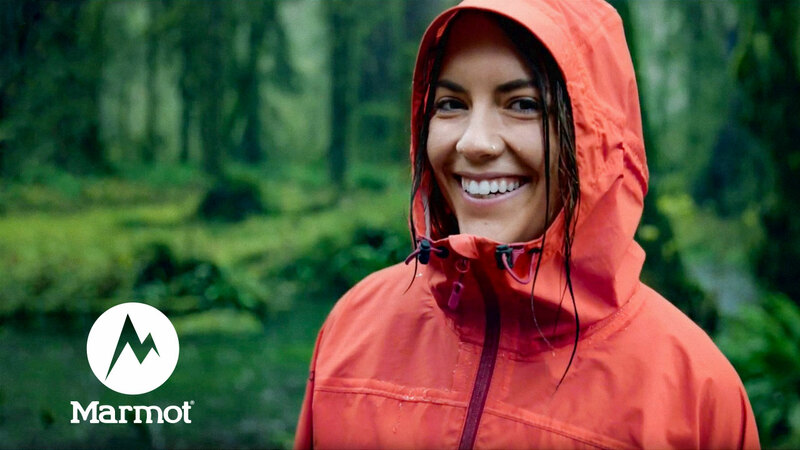 With Marmot, you don't have to check the weather. Featuring built-in Gore-Tex technology, you can count on their authentic, innovative gear to keep you dry. 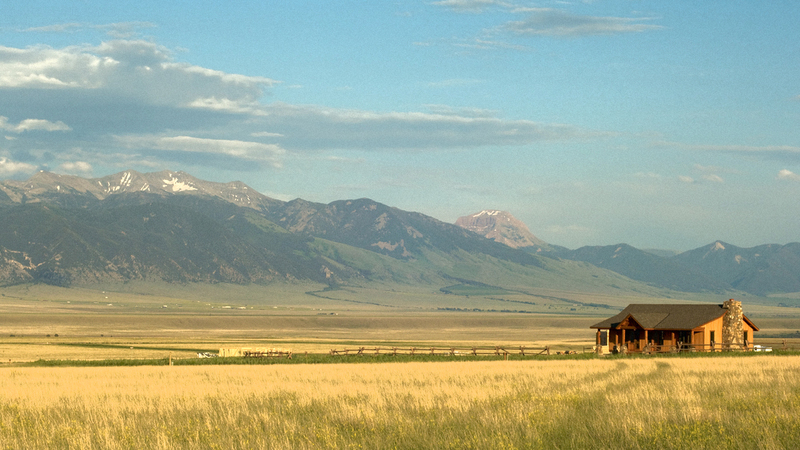 The crux of Western fashion has long relied on boots and blue jeans. But add a few key pieces, and you'll go from ranch to runway in no time.